The Sound of Tomorrow | WAYO 104.3FM Rochester, NY | Way out, right here. 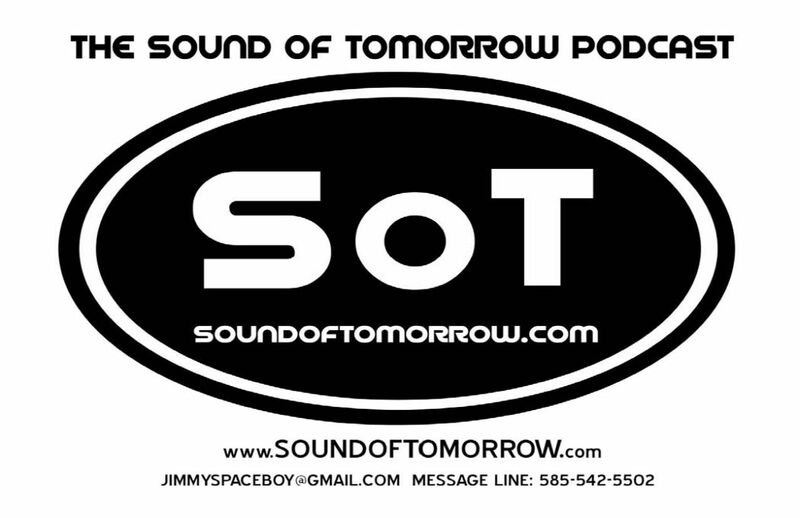 Rochester, NY's Sound of Tomorrow is the most fun you can have in orbit. Join Heather, Ross, and all of their radio friends for a journey into the future of comedy, current events, music, movies, comics, and other stuff we love. We did it! Space Cadets, on this very special Sound of Tomorrow, we kick it off with a skit written by the fantastic Austin Rich (featuring an original track by good old HZ herself) and then, after a little black hole update, Lee Chabowski and Rick Brame from Bloody Nature (www.bloodynature.com) call in from their shooting trip in Florida! By shooting, we mean rolling film, of course. Sounds like host of Bloody Nature Dale Attenbrow is handling enough of the, like, gun shooting.... eek. Welp.... we were going to have a really fun show today with Lee Chabowski calling in and we were going to talk all about his cool new thing "Bloody Nature" available here: https://www.youtube.com/channel/UCUMIpJdiJww3Y2xcwUEfERQ and all his neat and awesome projects. And then the phones went down. So, instead, we're talking.... yes! Women's issues!! 7 ways the world isn't made for women PLUs a lively conversation about what's going on with Cardi B.! Hey Space Cadets! Ross had a thing so it's time for your favorite DJHZ to play some of her very very old, very dusty CDs for YOU! Pull up and ear and have a listen, would you? Today on this all new Sound of Tomorrow, we have special guest Darren DeWispelaere in the studio! Once we get the intervention out of the way, it's time to talk about allll Darren's bands up to and including Ian Downey is Famous! Jan the Actress! Veluxe! Disintegration! IDIF has a big show coming up this Saturday, February 23, 2019 at Skylark Lounge on S. Union where they'll be celebrating the release of their brand new record "Destroy Language!" Come on down and buy yourself a copy!